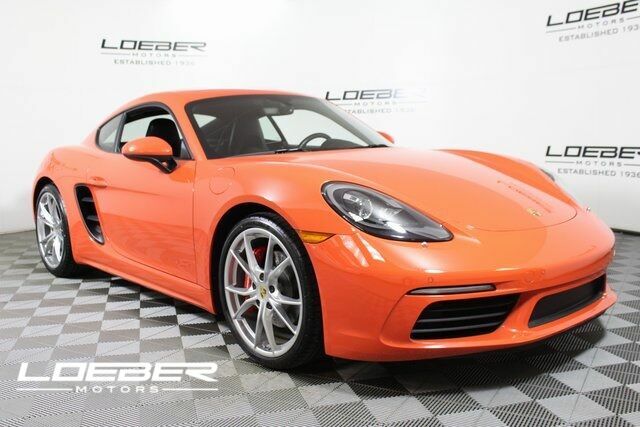 Whenever you make a plan to buy a luxury Porsche with saving of some precious bucks, you have to go nowhere else than Loeber Porsche in Lincolnwood, IL. 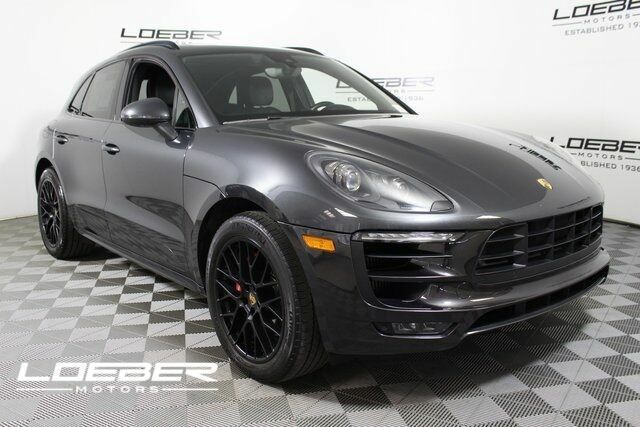 We not only have all the new models of 2019 Porsche at our showroom, but also have a massive certified pre-owned inventory of Porsche and various other brands as well. 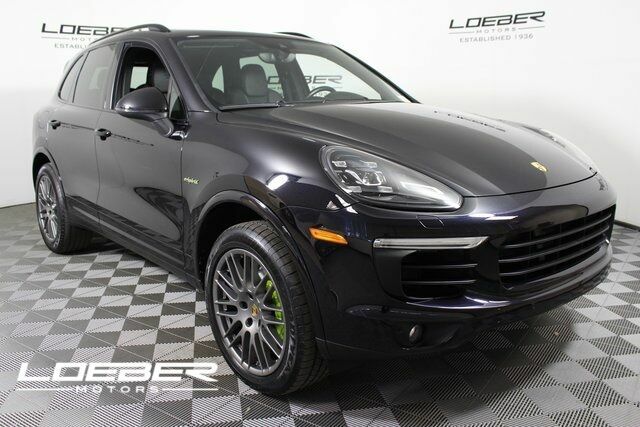 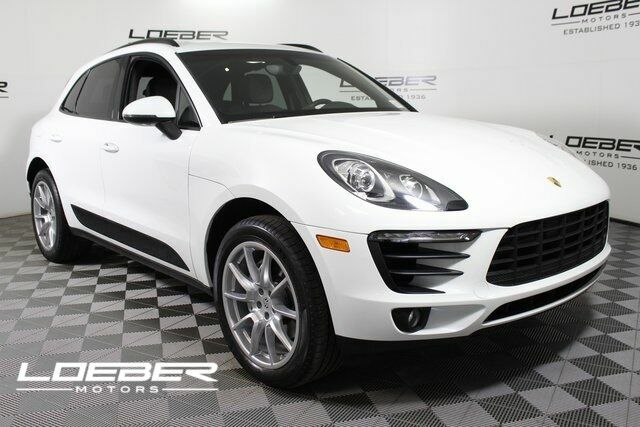 All the Porsche cars, minivans, crossovers and hatchbacks that we have in our certified pre-owned inventory are inspected in detail by the manufacturer certified mechanics at Loeber Porsche service center, Lincolnwood, IL. 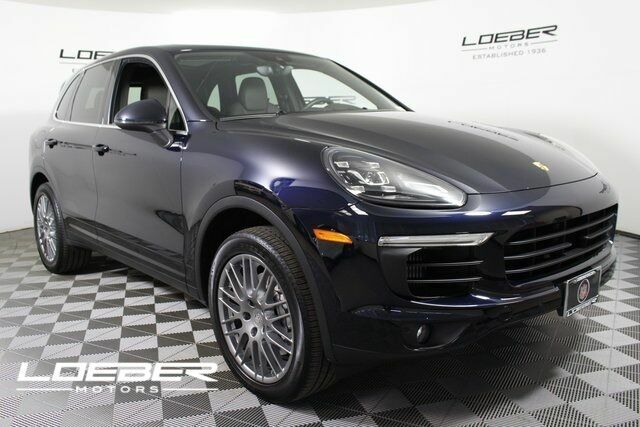 As you select a certified pre-owned Porsche from our huge inventory displayed online, schedule a free test drive with us and have its real time experience. 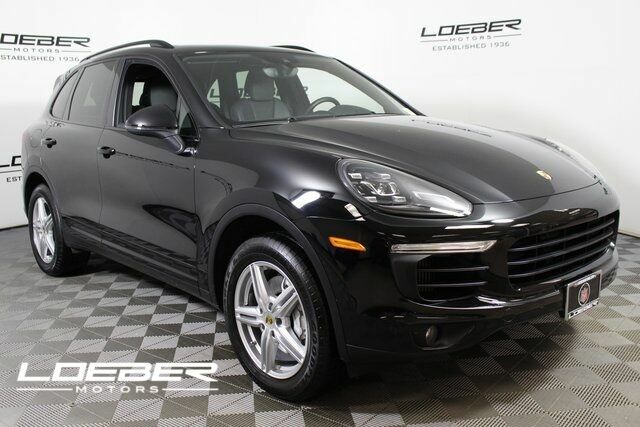 Loeber Porsche, Lincolnwood, IL always keeps customers’ satisfaction on priority basis, so we want that you buy a car of your choice and within your budget from our certified pre-owned inventory with full confidence in your purchase. 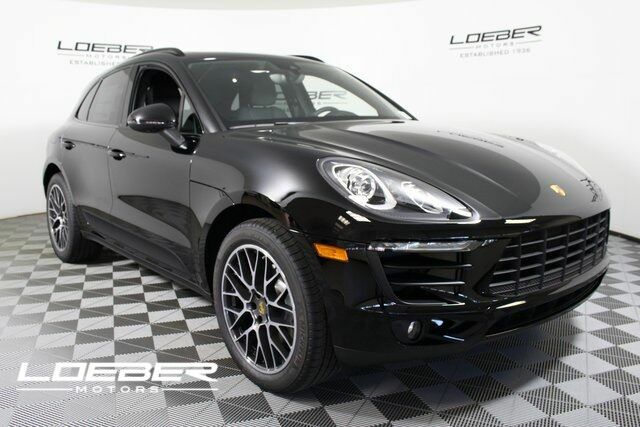 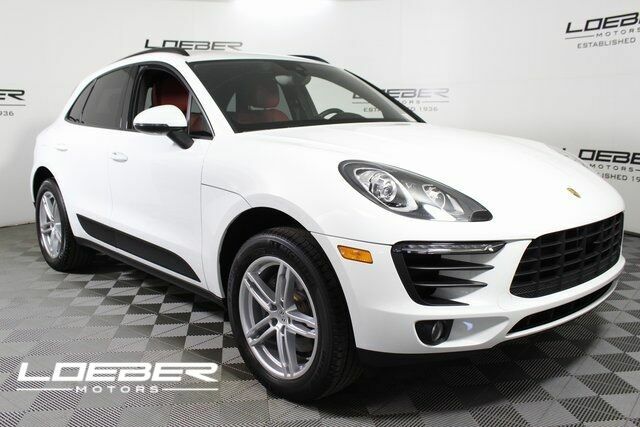 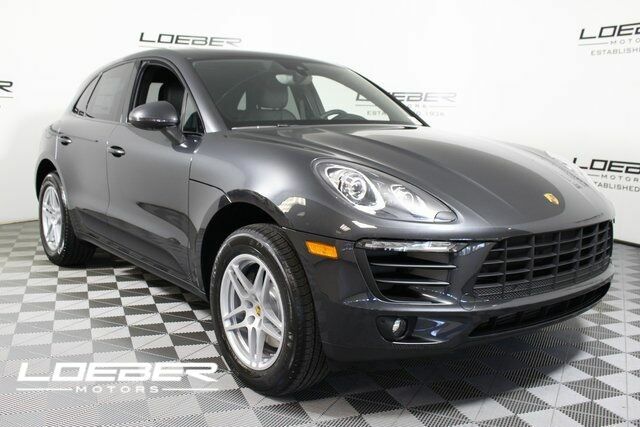 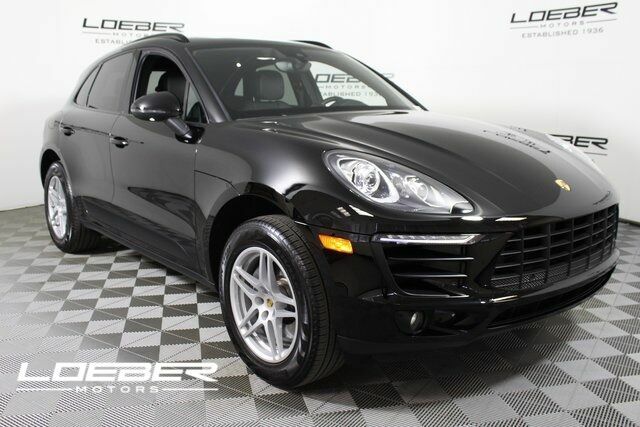 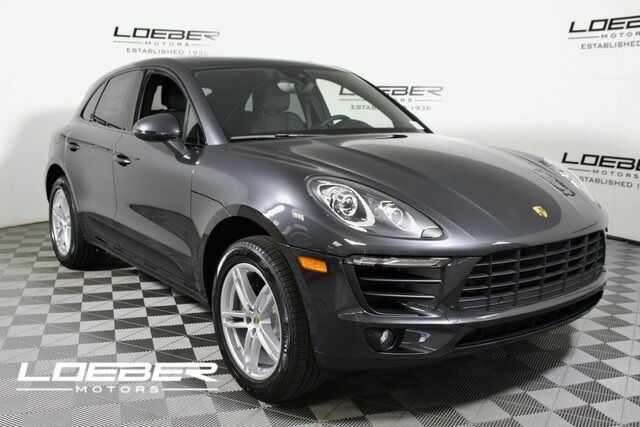 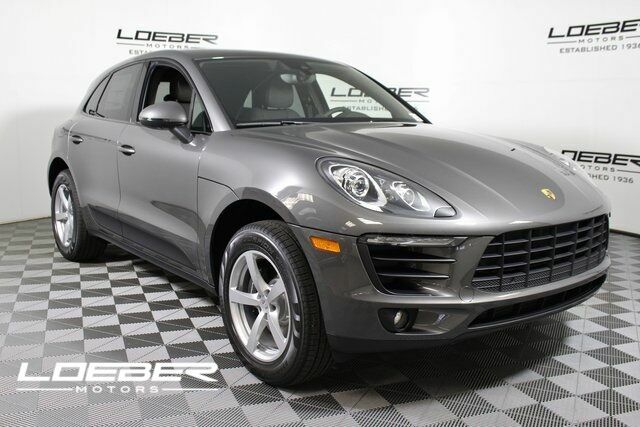 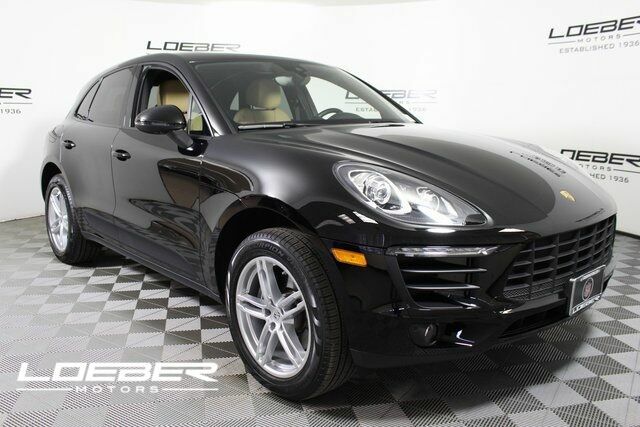 Make your way to Loeber Porsche, Lincolnwood, IL or browse our online our certified pre-owned inventory and become the owner of your dream car in a hassle-free and cost efficient way.